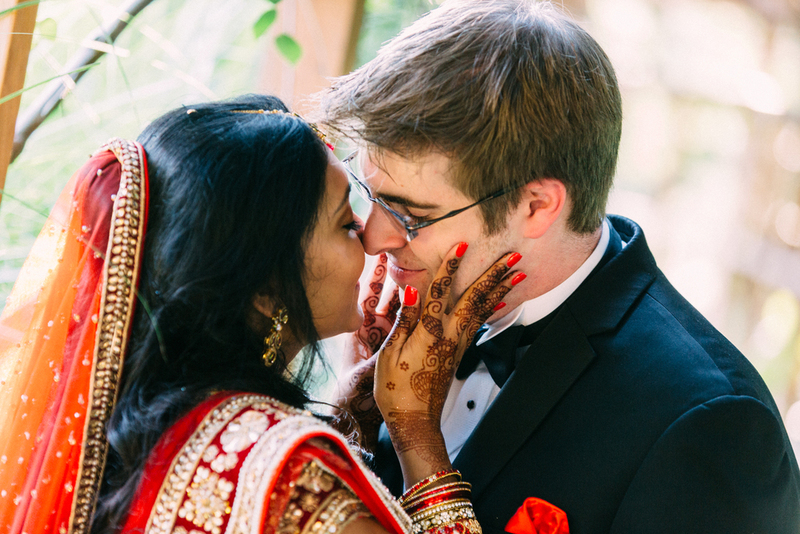 It was a pleasure to have Zak Zavada as our wedding photographer. From our initial meeting all the way through to receiving our album, he maintained the utmost professionalism. He was always quick to respond and open to suggestions and feedback. His photography speaks for itself. A friend mentioned that the sign of a good photographer is one you don’t even know is there—And that was Zak. He shot a very broad range of photos capturing so many naturally beautiful moments that could only happen as the result of the photographer’s discreteness. I never felt like we were on display. Zak is very professional, passionate and easygoing. One of the features I really liked about Zak’s wedding package was the fact that he offered all-day coverage. Many of the photographers I had spoken to had limited the number of hours they would work on the wedding day. As a bride, this made me nervous because I knew delays could unexpectedly occur and I didn’t want to worry about my photographer leaving before the end of my event. Thanks to Zak, I didn’t have to. On the day of the wedding, he was on time, dressed sharply (my guests commented :) ), and very enthusiastic about shooting me, my wedding party and the whole event. Zak was an awesome photographer! It felt like he was part of my family throughout the entire process. We were very satisfied with our photos as well as Zak’s positive personality. Our flower girl fell in love with him and asked Zak to dance with her, to which he obliged! It was a perfect day, and he captured it perfectly! I would highly recommend him to anyone looking for a wedding photographer...with a personality!!! Thank you, thank you thank you!!!!! Zak!!!! I just saw these photos tonight!!! They are absolutely beautiful. You really did such an amazing job, I can’t wait for what you have in store for the wedding!